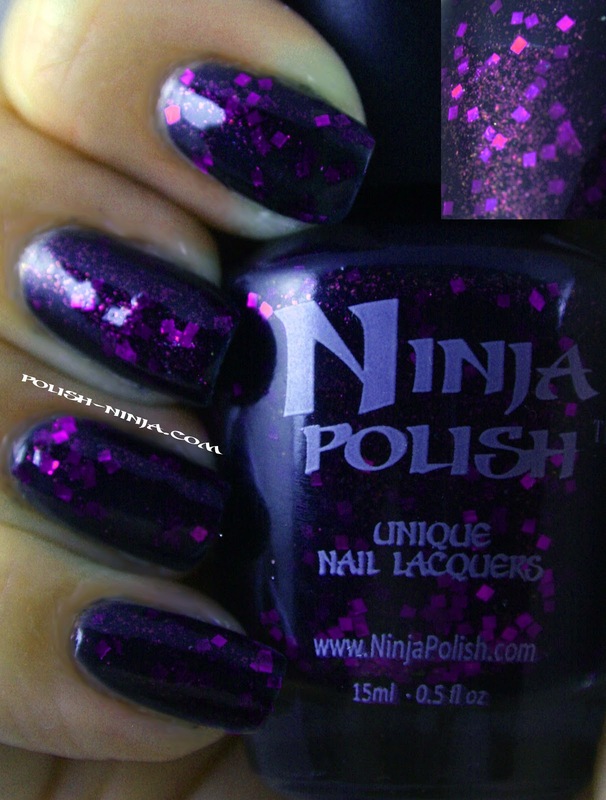 This is a gorgeous purple polish! Thank you for supporting No H8 November 8th!! Thanks Ashley, this blog was a HUGE step for me and people don't understand what their words do to people, or they don't care. This movement means so much to me! Very pretty polish! I don't understand why some people have to be so negative. I really respect all of the bloggers speaking out against this type of behavior! Great post, I'm in too. Gorgeous mani! Woah what a gorgeous polish!!! And I am TOTALLY supporting! Going to put purple on my hands now! Thank you so much for this blog. 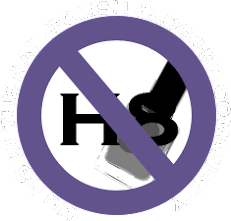 I'm feeling the wish to let others who may have been bullied in the nail world-- as I was-- to know that you do the whole community a favor when you let us know rather than going off to hide when it happens. This is a great day to come clean and let the community know. So please go on this or your favorite participating blogger's site -- and share that this happened to you. This puts the bullies on notice that this won't be tolerated. And I would also invite anyone who has stood by or participated in bullying to admit that too. I was personally bullied out of a nail group on Facebook so I know what it feels like. When people are bullied they will frequently feel ashamed. So if this is happened to you-- have the courage as these bloggers have and put down this burden by sharing. Yes-- Rhonni -- thanks. A few friends have stood by me after I exited that group-- and it means a lot to me to be able to share this side of who I am which is more beauty loving and frivolous than my usual work. So being able to fess up feels really good. In addition to collecting indies-- I have an awesome vintage collection and not knowing this was planned for today-- I am still wearing my newly applied mani of vintage SH Hot Sauce. But I added Enkelini Violet Soul as accent nails. And as soon as I see tip ware-- I'm going to put on Viva La Vespa. Thanks so much Rhonni and your manicure is absolutely gorgeous. A black jelly with purple-- what a beauty. Very well said and that is a gorgeous purple! Lots of love, Rhonni! LOVE the polish! I agree so much with what you wrote. No matter what the situation, we must never forget that behind every screen name lies a person, whose feelings we should consider before being hateful or mean. This campaign is the best and sweetest thing I have seen in the nail blogging world for a while. Love this, Rhonni! Just fabulous from start to finish! This just may be my favorite purple polish yet!!!  Is this polish available? It is gorgeous.